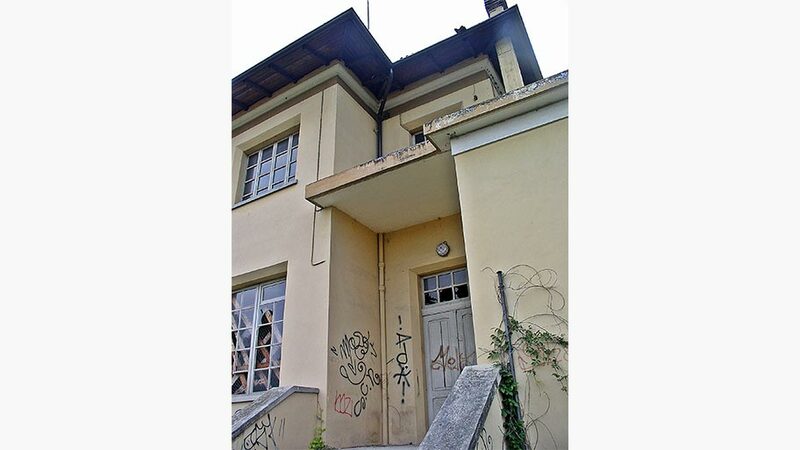 The building, built in 1933 in the functionalist style, at the time of the intervention was in a high state of degredation. 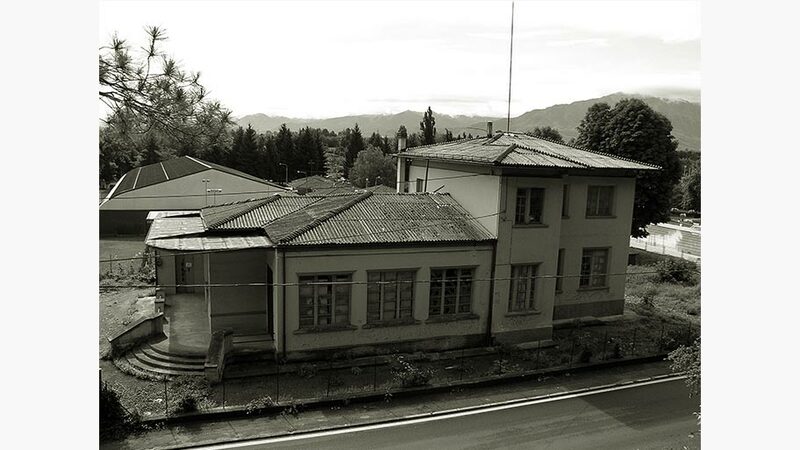 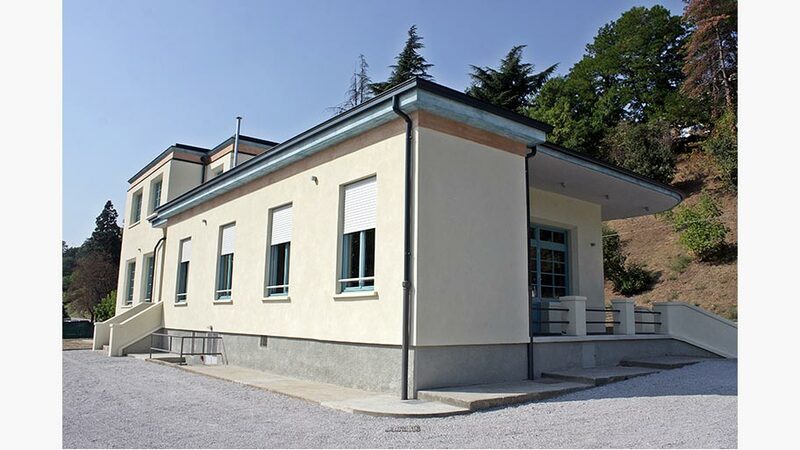 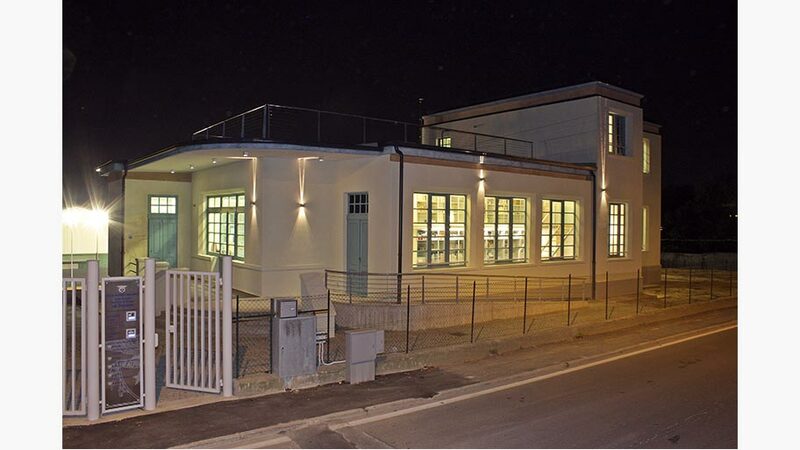 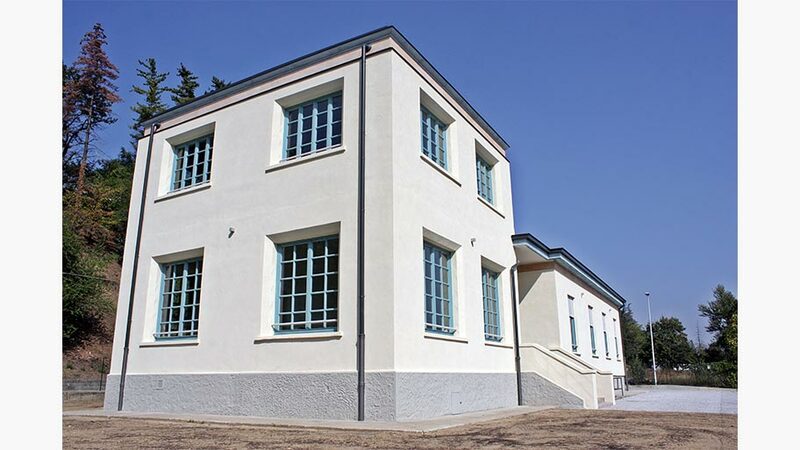 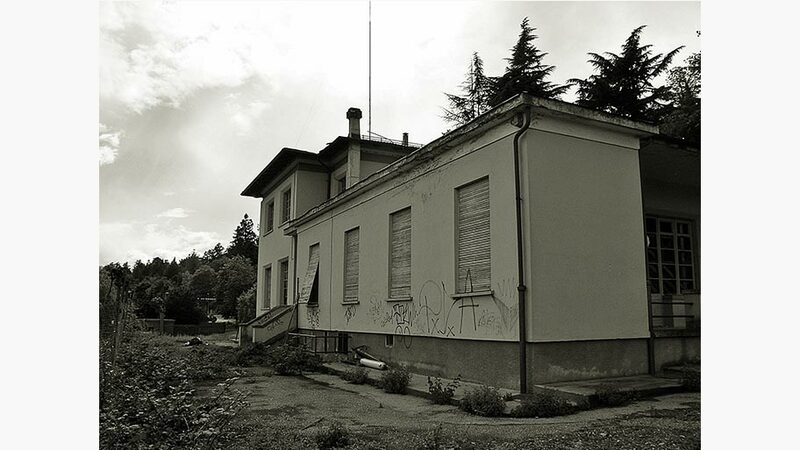 The restructuring has allowed us to deploy the same premises of the new headquarters of CAI Cuneo on two levels, obtaining also a room for events and a library. 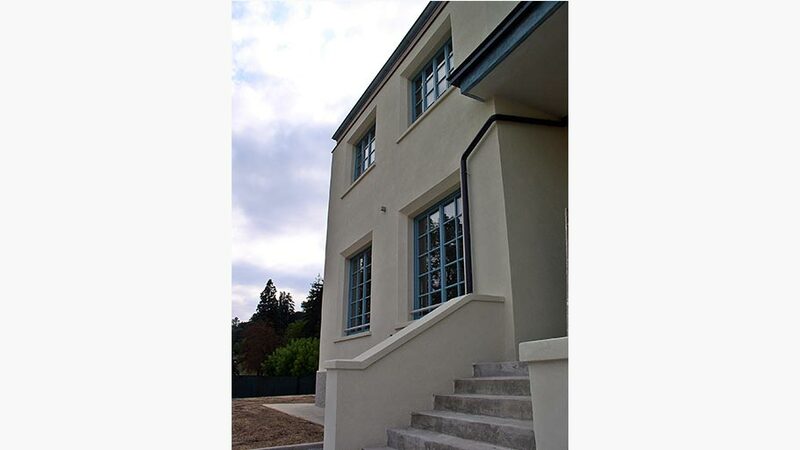 The dismantling of the old asbestos pitched roof has led also to the creation of a sunny terrace accessible via the internal staircase.